Q: Do you test for glaucoma during a regular eye exam? Dr. Young: Yes. During a regular eye examination, we look for several different factors which can show symptoms of glaucoma. We look at the optic nerve. That is the most important thing when we are trying to rule out the presence of glaucoma. Does the optic nerve look healthy? Does this optic nerve have an anatomy or appearance suggestive of the glaucoma process? Then we look at pressure readings that are taken inside the eye. However, it’s not so simple to diagnose. It’s like high blood pressure. One reading doesn’t give you the full picture. 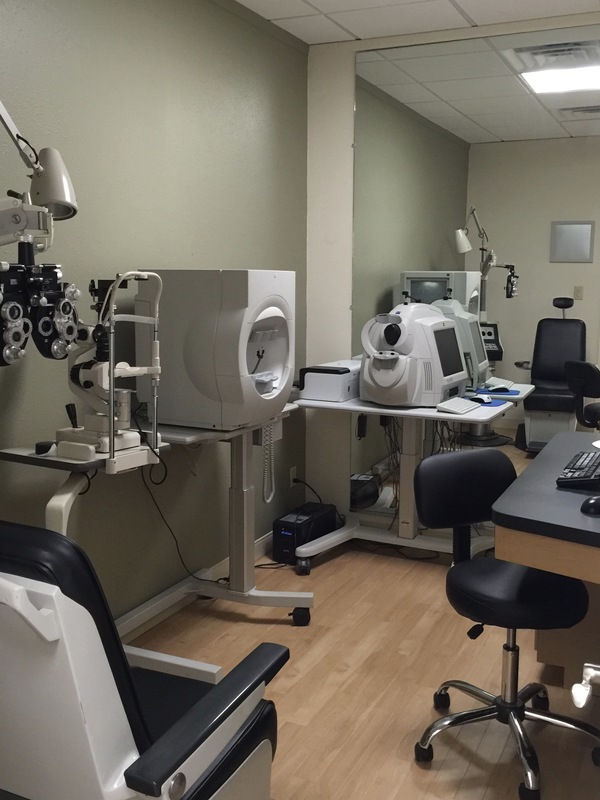 We have more advanced testing to determine conclusively if the patient does have glaucoma or not. Dr. Young: It is called the sneaky thief of vision, because there is not real way for people to tell on their own if they have it. 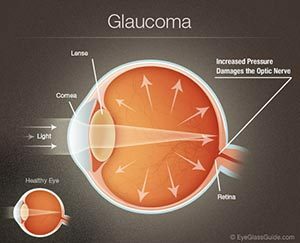 Besides “angle closure” glaucoma, other glaucomas cause have no signs or symptoms, so patients will not know that they have it, at least until the very end stage of glaucoma when the patient is nearly blind from it already. Glaucoma is a disease which must be checked for during an eye examination. We may find during a routine eye exam that the patient has risk factors for glaucoma which need to be investigated, or we may find that the disease process is already active and needs to be treated. Read the full interview with Dr. Young about Glaucoma! Who & What is a Glaucoma Suspect? Glaucoma suspects are people at risk for this disease, but no damage has yet been detected. In fact, the vast majority of glaucoma suspects will never suffer damage. However, if your vision does become affected by glaucoma, the vision loss is irreversible. 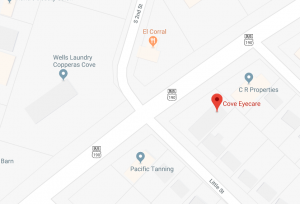 Glaucoma is a primary cause of vision loss in America, but fortunately this eye damage is not an inevitable part of diagnosis. 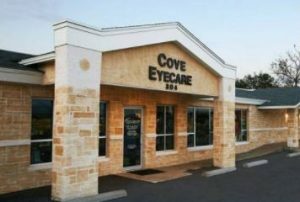 When glaucoma is detected early during a comprehensive eye exam by your Copperas Cove eye doctor, we can also begin treatment early. And the sooner you begin treatment for glaucoma, the more positive your prognosis.